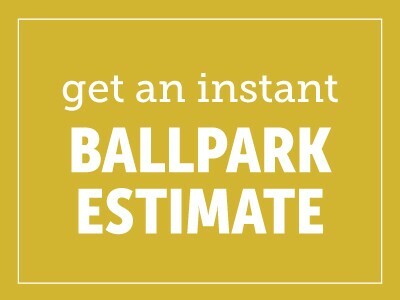 We want your move to be simple, easy, and to go exactly as planned. That’s why our expert team has put together moving guides, moving tips, and moving resources to help you know what to expect and be totally prepared when your moving day comes. Below you’ll find lots of useful information and tips for moving that will help the process be stress free. 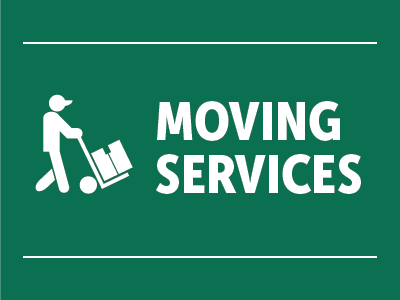 Also, keep in mind that if you have any questions about these moving tips or advice, you can contact your local Bekins agent for more information. Find out more about what to expect over the course of your move, from estimating and packing to arrival. Keep an eye on the details by using our moving guides and checklists to help you stay informed about your move. Careful packing is critical for a worry-free move. If you decide to pack your items yourself, reference these guides for advice on how to do it effectively. Want to hear what others are saying about Bekins? Check out our reviews and testimonials. 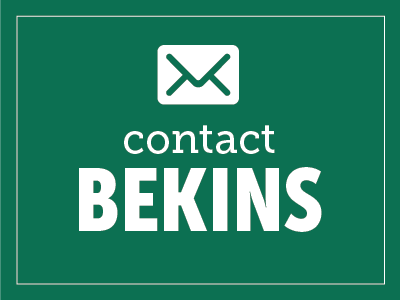 Stay up-to-date with the latest news and tips from Bekins by taking a look at our latest blog postings. We’ve provided you with useful videos to see firsthand how to pack, along with other helpful tips. If you have a question about your upcoming move, chances are good you’ll find the answer here. Come across a moving term you aren’t sure about? Check out our handy glossary for a fast, simple explanation.